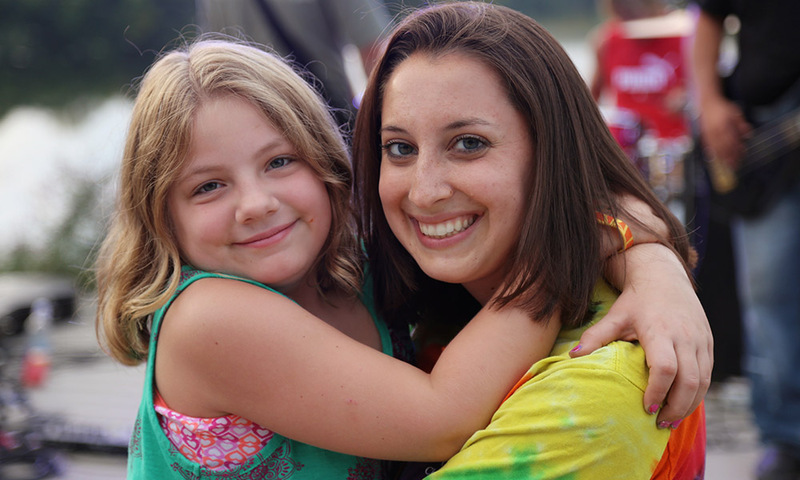 Becoming a volunteer at Camp Rising Sun has changed my life forever. The campers, their families and the rest of the staff are family. One of my favorite things (if I have to pick one) about Camp Rising Sun is the bravery of the campers, who are so fearless, as they try new activities and push themselves out of their comfort zone. These campers make me a better person and I wouldn’t spend the last week in August with anyone else.